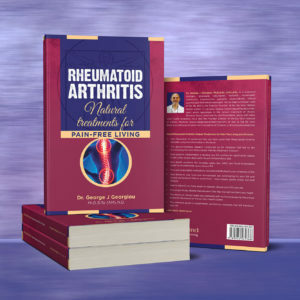 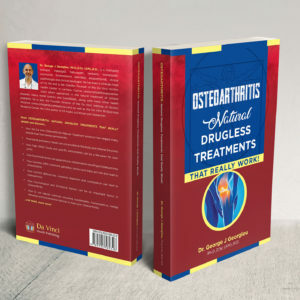 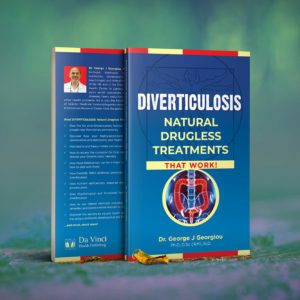 This book will clearly explain the underlying causes behind your Diverticulosis and takes you through a step-by-step process to eliminate this forever, keeping your diverticulosis from developing further into more serious inflammation. 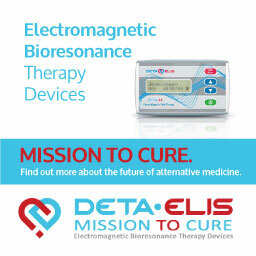 Many people are told by their doctors that they must “live” with their Diverticulosis without guidance on how to cure it. 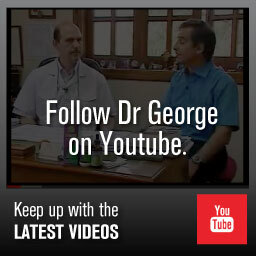 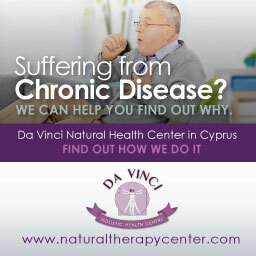 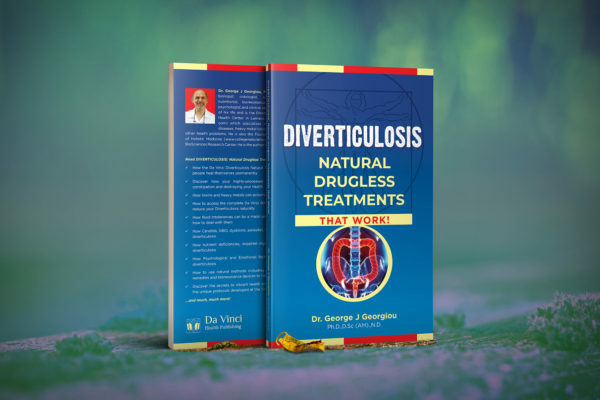 Dr Georgiou has personally treated hundreds of cases of Diverticulosis successfully using the Da Vinci Natural Diverticulosis Protocol devised by himself. 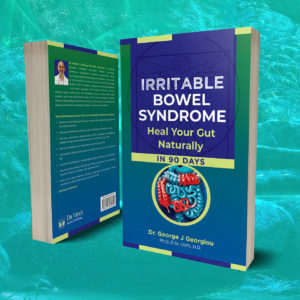 The underlying causative factors such as food intolerances, chronic inflammation, dysbiosis, SIBO, leaky-gut, digestive issues, Candida, parasites and more can be maintaining your Diverticulosis and this book explains in a simple-to-follow way how to eliminate these causes. 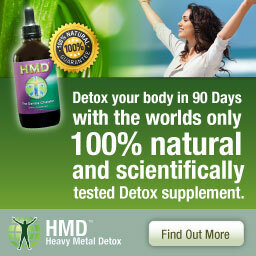 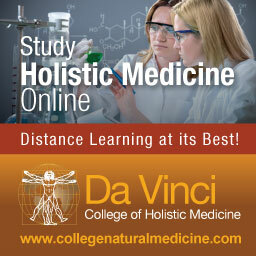 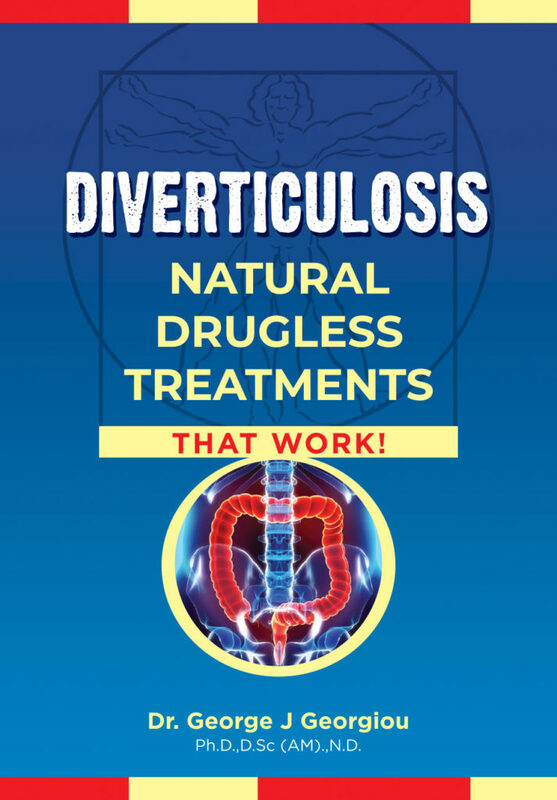 Read: DIVERTICULOSIS: NATURAL DRUGLESS TREATMENTS THAT WORK! 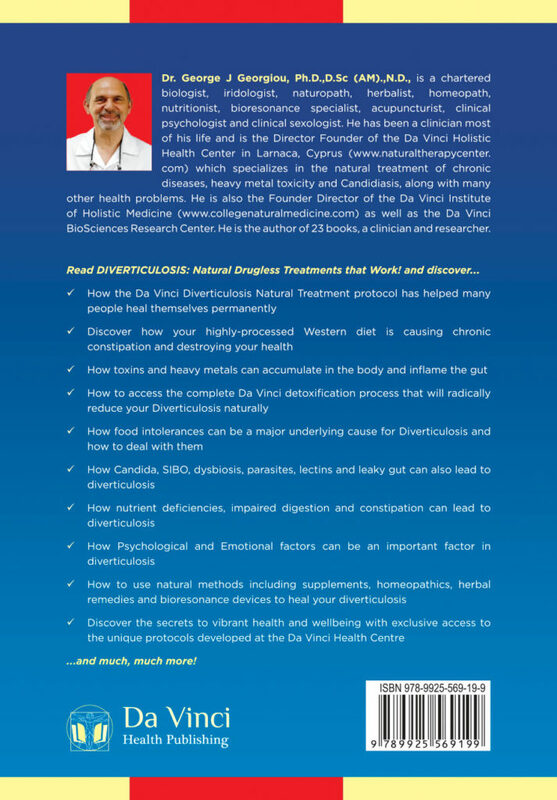 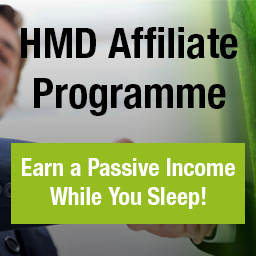 and discover ……..